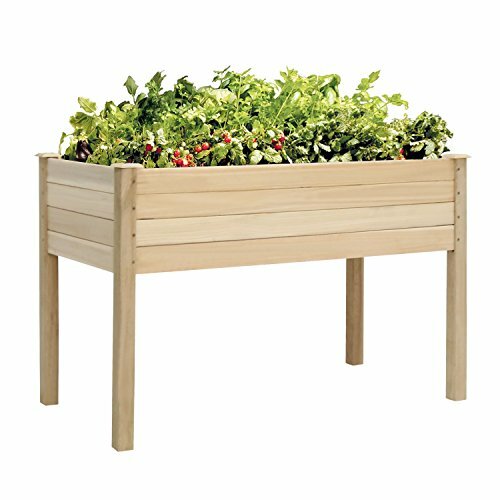 Peach Tree garden bed is perfect for growing your plants and vegetables. The plants can grow efficiently because the long and wide bed offers a sufficient space. The lightweight and sturdy construction will give you more convenience and long time using. It is perfect for patios, balconies or backyard gardening.